That's a fantastic bonus Mart, a great discovery ! My landlocked Panasonic is a BD35 but I'm tempted to try it out regardless. I thought I could live with a B player alone but in the end I caved in and got a modified player and it wasn't cheap compared to a regular player. And the thing is, I don't use it that often, and when I do it's mostly Criterion discs. 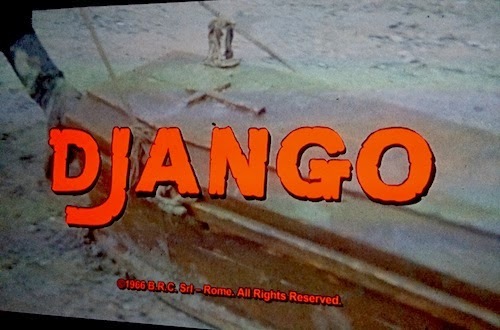 I'm thinking Django's region-lock was probably forced on Blue Underground - I know the BFI and Masters of Cinema are often obliged to region code their releases. It's worth it though for those Criterions Wes. I'd be interested to know if it does work on a completely different gen of Panasonic player. Out of interest do you have to actually switch region with your mod? Glad you aren't region bound! In Canada, I own a Seiki Blu ray 660D. (two in fact). They are not the most dependable machines (I've bought three in total now, first one remote stopped responding). 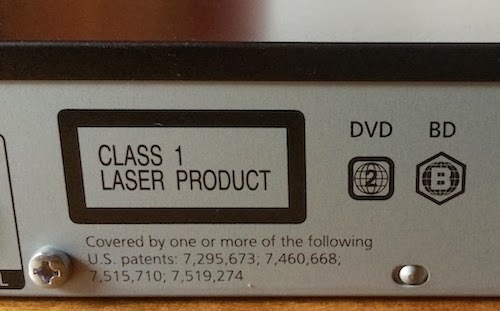 They aren't the fastest blu-ray player, but that's never been a real issue for me. They stopped making them, but they have a very simple code on the remote that after pushing four numbers, it lets you change the Region code of DVD to 0 and for blu-rays you can change to A, B, and C. Wish their was a regionless Letter! Seiki has stopped releasing them and won't respond about them to me through e-mail, but I occasionally see some still for sale at Wal-mart. I have no worries about losing ability to watch Criterion, but I still want to watch quite a few Arrow Films, BFI and Masters of Cinema discs in the future. Only problem is expensive shipping. A. I've never heard of that brand, but I'm sure the same player will have been re-badged over here at some point. Few things are very dependable these days, so I don't really worry about that side of things and it's the same with the speed, if I'm about to watch a two hour movie I don't mind an extra thirty seconds to load the disc. The three companies you mention have raised their game as far as their releases are concerned, especially Arrow, so it's great you have the option. I could help with the shipping maybe? I've just bought a BDT130 to reduce the load on my region switchable player (and because it was very cheap). This "workaround" does not work with my player and the titles I have available. This could be because Panasonic updated the firmware to close the exploit but it could also vary from disc to disc. 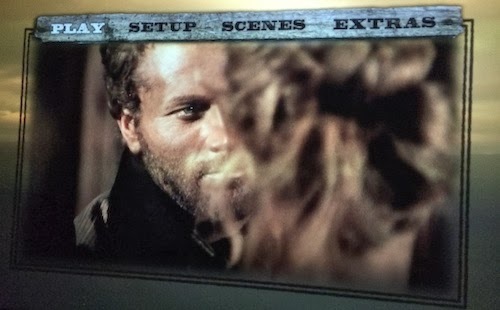 Unlike DVD, where it is built into the player, Blu-ray region coding is handled by software on the disc. This is why discs from different manufacturers look and act differently when they detect the wrong region. So, the question is, we're you able to test this with discs other than Django? Particularly discs from other studios. If not, it would be wise to go slowly before investing in a lot of region locked titles. Ignore that last comment - I've just noticed your follow up post. I have searched HIGH AND LOW as to how to do this without a firmware hack or spending loads of money on a multi region blu ray! Your AMAZING! Thank you soooo much!! Do you know if this also works with dvds?